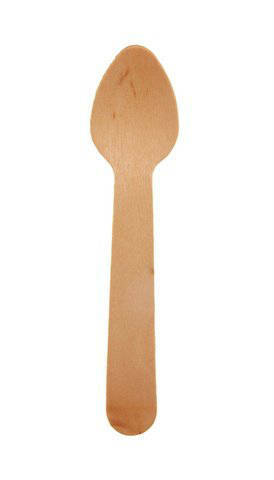 The natural beauty and strength of birch wood make for stylish, yet functional, disposable wooden spoons. 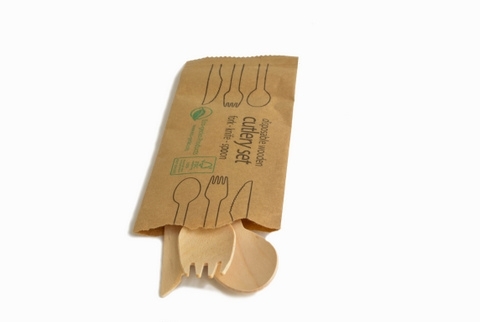 So whether you are planning an office party, an outdoor event, a dinner party, or for daily use in your office, restaurant or for food sampling, our biodegradable and compostable wooden spoons are the perfect utensil for your needs. 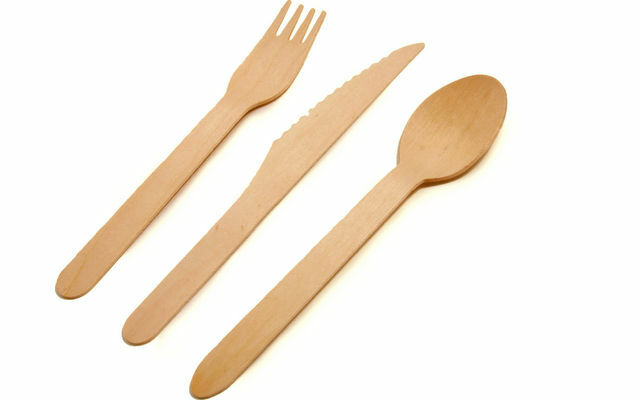 And since birch is a hardwood, the edges are even smoother than other wooden cutlery on the market, which makes them completely safe for children to use. 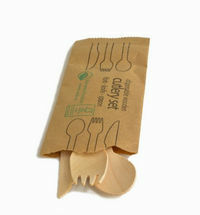 No toxins, no chemicals, just high-quality disposable tableware… made from natural and renewable resources. 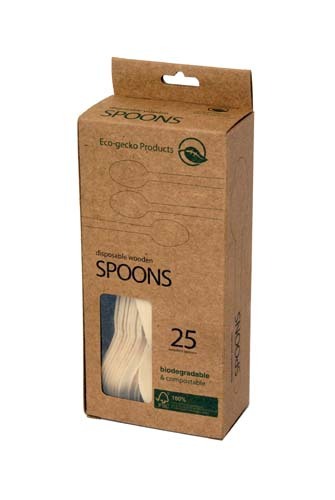 Our current line of 6 ½ inch, 4 ½ inch, and 3 ¾ inch disposable wooden spoons are all available in bulk packaging as well as 6 ½ inch wooden spoons in brown paper canisters. 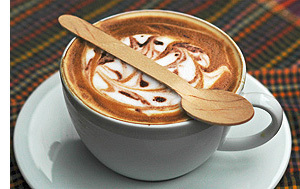 We also offer disposable wooden spoons with customized logos, customized packaging, in a wide variety of shapes and sizes. 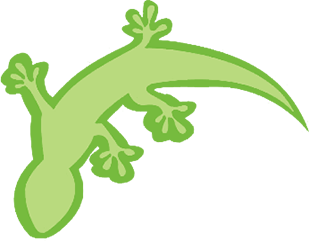 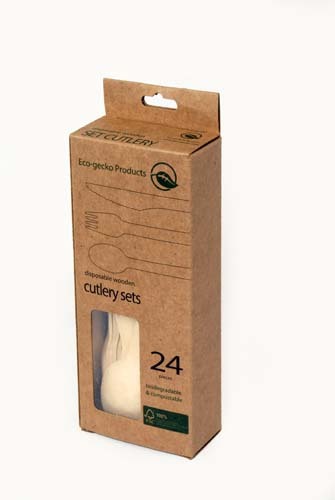 If you have any questions about Eco-gecko compostable and disposable wooden spoons and their packaging options, please start by contacting our helpful staff now.